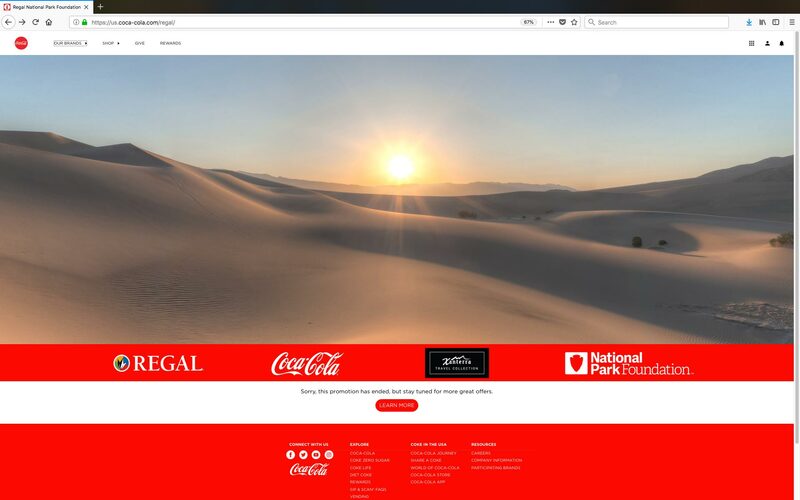 I was very excited to recently be contacted by a virtual reality agency in Georgia, USA about a big VR campaign promoting America’s wonderful National Parks with my 360 imagery. 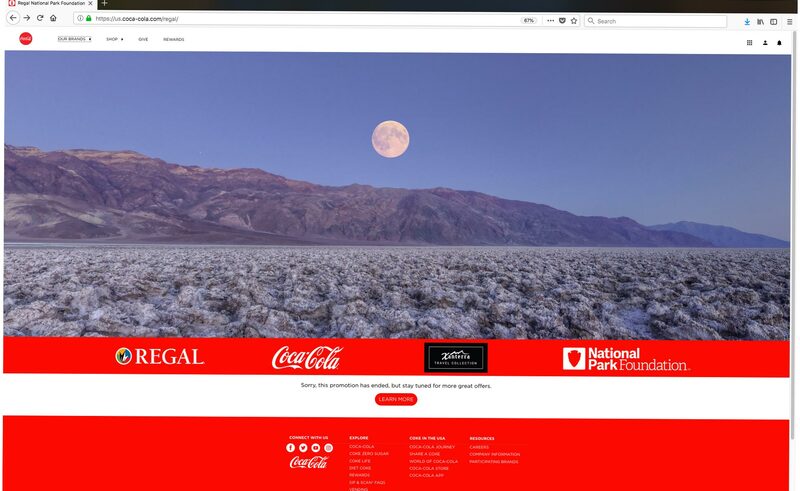 The campaign was run in association with USA Coca-Cola, Regal Cinemas and Xanterra Travel Collection, and was on the official Coca-Cola (US) website for three months. 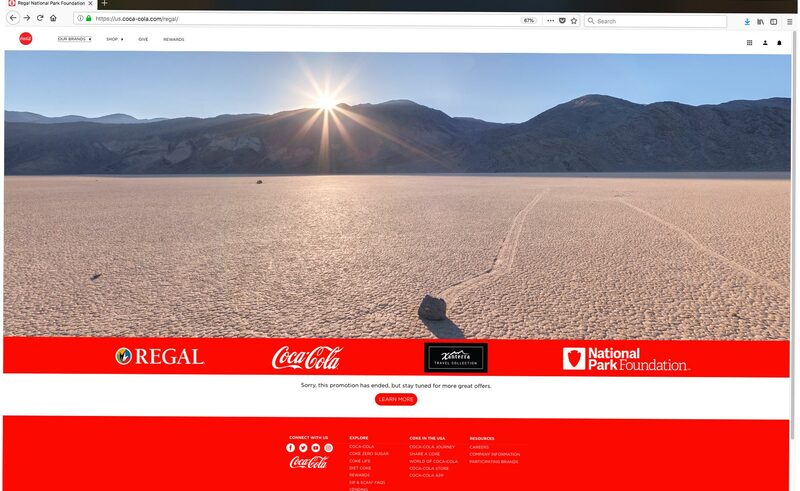 They selected three of my Death Valley 360 images that i shot for my “Redneck Road Trip” virtual tour, featuring the incredible Devil’s Golf Course, Mesquite Dunes and The Racetrack.